In this edition of ‘In the Spotlight,’ let’s talk with Leah Oakley. Leah is very a motivated, hardworking, and interesting woman to work with… That’s because she competes in dog agility competitions regionally, as well as nationally. Dog agility was somewhat new to me when I first met Leah. Once you understand the sport, it makes you realize how demanding it really is, as it consists of: quick accelerations, immediate stops, change of direction, balance, stability, and reactiveness. Leah and I have worked together in several different capacities. 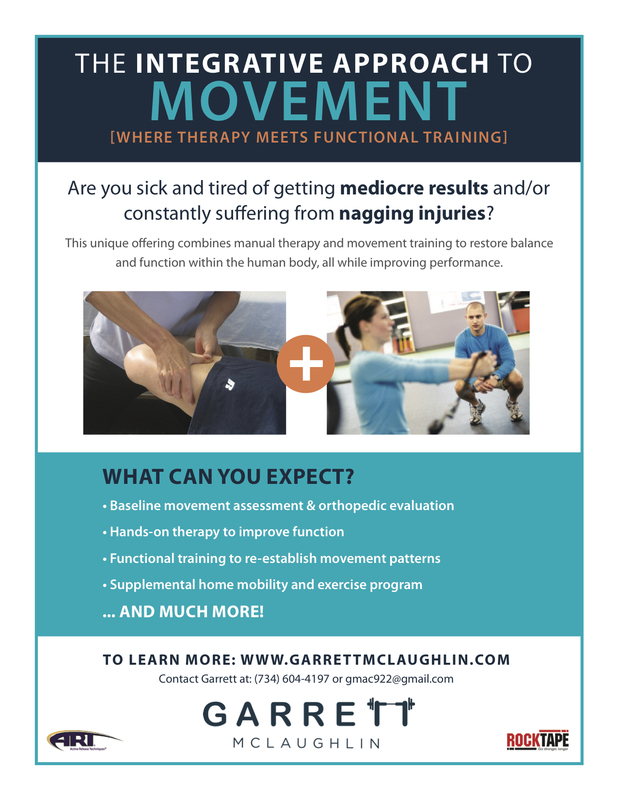 From therapy and rehabilitation to strength and performance training. The reason for this is because there has to be a proper transition after resolving an injury and returning back 100% to a demanding sport, such as dog agility. I often feel this is the missing link as people are “cleared” when they become pain-free. Luckily, that was when Leah took the next step to continue addressing several underlying limitations and building strength, power, and stability to be successful long-term. Q: How did you get involved in dog agility and what are the top reasons you enjoy the sport? A: “The first time I saw an agility competition, I said, “I am going to do that and I am going to be on TV.” I KNEW this was the sport for me. In 2002, I began training and competing with a rescue Yorkshire Terrier, which is not a traditional agility breed. In 2010, my Yorkie placed first at the AKC Invitational for a Yorkie and 4th overall for his height. Since then, I now run a Pomeranian and Rat Terrier (both small dogs) and compete with them at regional and national events. Q: Were these improvements easy to achieve? And, tell us a little bit about any struggles along the way. Q: What is your favorite part about the sessions? Q: Are there certain exercises or drills that you credit to having the biggest impact on your hip and foot pain? Q: You recently completed a 6-week strength training program after your pain had stabilized. How do you feel that improving strength, stability, and balance has allowed you to see good results? Q: With the demands of dog agility, is strength training necessary to be successful and resilient? Q: What are the most important things you do that physically prepare you for dog agility and sprinting? Q: Looking ahead, do you have any new goals you are working towards in 2019? Thank you for reading this ‘In the Spotlight’ segment. And, a big shout out to Leah Oakleyl! Please feel free to comment below with any questions or feedback.